E: Hi Jean! Thanks so much for doing this interview. 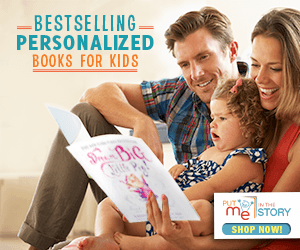 I've never actually had the opportunity to interview a picture book author before! So, tell me a little bit about the process of writing and publishing a picture book. How did you start out? Rarely does a picture book spark ignite in a vacuum. Most often, when I stumble upon an idea, rhythms and images and language begin to stumble right in with it. And that spark becomes a flame that grows into a full-blown story that won’t leave me alone. So I write and revise. And write and revise and repeat, until my manuscript is as close to perfect as I can get it. From there, publishing picture books in traditional markets involves a collaboration of passionate people who fall in love with a vision—from me, to my agent, to my editor, to my illustrator, to my book designer and all the wonderful sales and marketing people who see to it that the finished product matches that vision and finds its way to those brilliant young readers. Where did you get your idea for Busy Builders, Busy Week? How did that idea become a reality? The concept for BUSY BUILDERS, BUSY WEEK! was a bit of a mash-up. As I mentioned, my editors at Bloomsbury asked me to write a days-of-the-week book. I loved the idea, so I brainstormed a variety of approaches that ranged from the mundane to the wildly weird. But that’s the way I work, creatively uncensored, putting all the possibilities out there. I’ve always wanted to write a construction trucks book, so when I hit on the notion of a “construction week” the only decision left was, “What can we build in a week that will resonate with a child?” Well, a playground, of course. Even better, a playground designed by illustrator Leo Timmers. Then it took about three years of illustration, edits and revision to turn those seven days into a book. Yes, Leo Timmers created some fantastic illustrations! You've worked with him before—did you get any say in having him come back for this book? What's the process in getting an illustrator for your books? My publishers choose the illustrators for my books and I’m grateful, because traditional publishers have access to some of the most celebrated artists. Leo and I worked together on ALL THROUGH MY TOWN which turned out to be a truly magical experience. 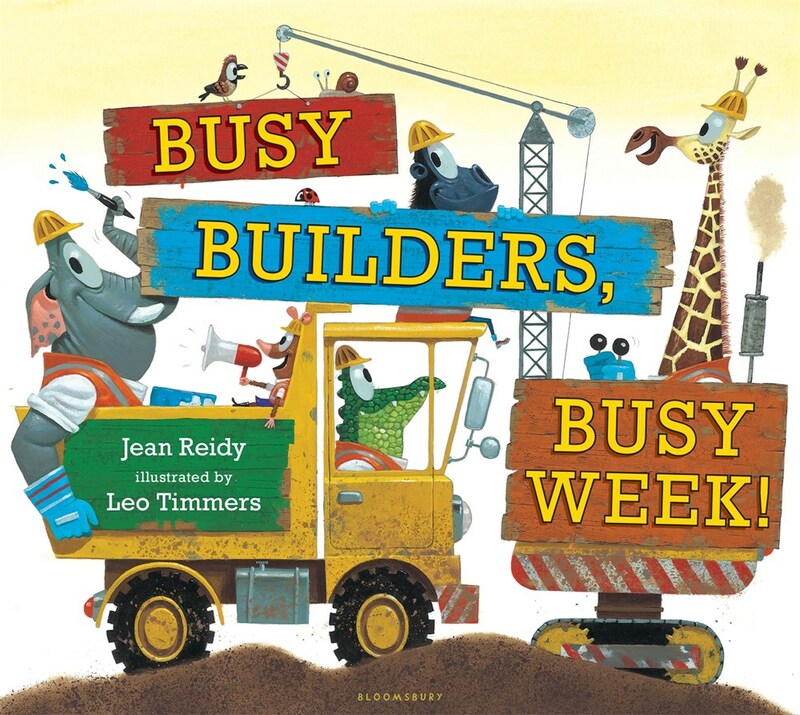 So, I was thrilled when Bloomsbury signed him to also illustrate BUSY BUILDERS, BUSY WEEK! While I have input into the illustrator decision, I completely trust my talented editors and book designers who have an eye and an aptitude for making the finished book the best it can be. Have you ever tried your hand at illustrating? Maybe doodling? I wish! When I was young, art was a huge part of my life. I had an entire art workshop in my basement near my Dad’s woodworking shop. I grew up in a Chicago suburb and my favorite place in the city, by far, was The Art Institute. But eventually, other interests and occupations took over and I never mastered illustrating, or even doodling for that matter. Still, I like to regularly rekindle my passion for art through more spontaneous creative activities with my kids and grandkids—we’re talking potato printing, play-dough making, papier-mâché, painting—you get the picture. And if you ever need a story with stick figures, I’m your gal. Oh good, I'll keep that in mind! Since it sounds like you'll stick with the writing for a while, have any hints at books we'll see from you in the future? So far, I have five books coming out in the next few years. Eeeek! Two books star a little owl named SPECS who wears glasses. PUP 681 is based on a true tale of an orphaned sea otter pup who now lives at The Shedd Aquarium. WHEN THE SNOW IS DEEPER THAN YOUR BOOTS ARE TALL is story in verse about a great, big snow day viewed through the eyes of a very young child. And GROUP HUG—also a story in verse—features a forest of friendly animals and the contagious happiness that hugs can bring. Wow, those sound great! I'm particularly excited about SPECS (what can I say). So really, let's get down to it: how does an accountant become a children's book author?? When did you first decide it was something you wanted to do? Hah! I know people talk about right and left brain functions. But, for me, switching it up always feels fun and fresh. After a young life filled with poetry, art, science and lots of downtime to dream, I majored in business. What?!?!?! It was about the only subject I hadn’t had a chance to explore in my first thirteen years of school. It was novel. It was fascinating. And it pretty much guaranteed me a job. I loved the fast-paced thrill of the business world in Chicago, Denver and New York. But then I became a mom. And watching my kids—and my hordes of nieces and nephews—grow up gave me gobs of perspective. Stories started percolating. I found in children so much joy and humor and truth that could be so perfectly expressed in poetry, story and art. I had tales that seemed to need telling. So about the time my youngest started school, I started writing. Asking for writing advice is a common question, but I'm curious if you have any advice for picture book writers, in particular. What helps you when writing for children? Perhaps the most important advice is to read, read, read—especially the latest and greatest picture books. I read picture books with a writer’s eye, asking constantly, “Why is this book beloved? Why does it work? Why does it withstand being read again and again?” I think reading is one of the best teachers of writing. I’m also a member of the Society of Children’s Book Writers and Illustrators and take advantage of all the resources they have available, especially for picture book writers. I subscribe to their online forum and attend and present at their local conferences—because there’s always something to learn from fellow writers as well as from agents and editors. Next, my critique buddies are a treasured resource. I depend on them. Honest critiques of a manuscript are a necessary step in getting published. Just be prepared to revise and rewrite until it’s right. And finally, I really try to get out of the way of the story. It’s hard, because we bring so much to the keyboard when we write—our childhood, our kids, our hopes, our dreams, our sense of humor. And while all of these elements are fertile ground for ideas and inspiration, ultimately, we need to step aside and let our work become completely for and about our young reader. Because all that really matters is that kid and that book and that relationship. Okay on to more of the fun stuff: what sorts of things fill your busy week? Chatting or Skyping with my mom, kids and grandkids (they all live far from me ). Hiking and biking in these beautiful Rocky Mountains. Reading—yes! Travelling to see family and friends—I’m a huge fan of trains and road trips. Serving on the board of a fabulous non-profit called Reach Out and Read—which essentially makes reading and books part of medical care. A no-brainer, right? And finally, working alongside amazingly selfless and generous people at a refuge for the homeless here in Denver. My co-workers and our guests fill my well with compassion on a weekly basis. Oh, and I almost forgot—writing, of course! Favorite playground activity? Swinging—the higher the better. Favorite construction vehicle? Excavator because every little construction expert knows that word and is so proud to say it. Awesome! Thanks, again, for the interview, Jean! 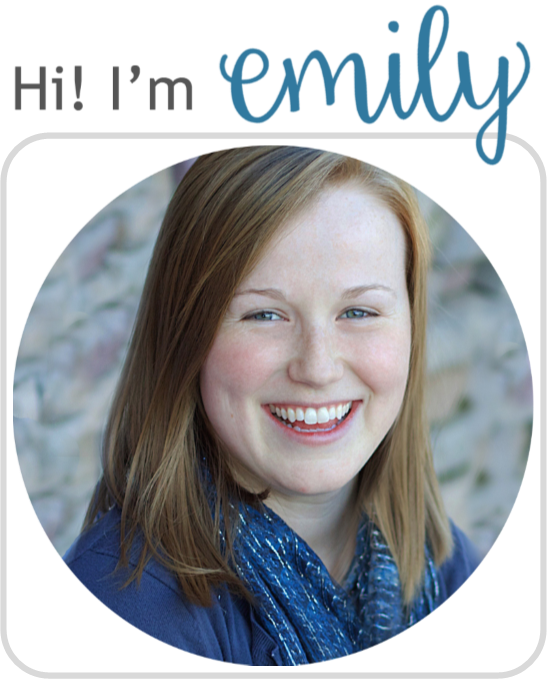 Book Writers and Illustrators, and she serves on the board of Reach Out and Read Colorado. Jean writes from her home in Colorado where she lives right across the street from her neighborhood library, which she visits nearly every day. 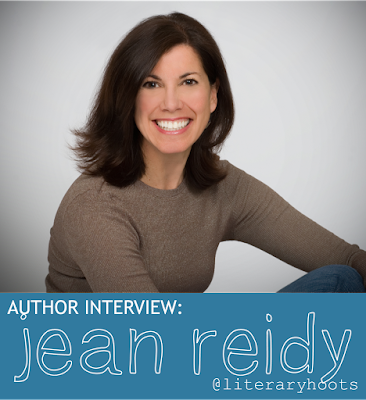 Visit her at www.jeanreidy.com and on Twitter: @JeanReidy. Open to the US only, ends 7/14/2016. No purchase is necessary. Void where prohibited. We and the publisher/publicity department are not responsible for lost, stolen, or damaged items. If you are under 13, please get a parent or guardian's permission to enter. Winner will be chosen randomly via Rafflecopter after the contest ends. Winner will have 48 hours to respond to to the email, otherwise we will pick a new winner. This interview has really captured Jean as a person as well as author. She is just as upbeat and generous as she sounds. And her books! I love all of them. Someone should ask her about titling books -- that's sometimes the biggest challenge of the picturebook. We don't always think about the collaboration that goes into creating a simple title that captures the book's essence in just a few words. Busy Builders, Busy Week is a wonderful title, but coming to it was another "mashup" as Jean always says. Leo Timmers has done a marvelous job of extending the text. The book has great balance between words and illustrations -- it takes both to tell a complex story. Glad you liked it! Ooo, that is a really good question, I wish I had asked that.